will live with. They also must decide how they'll share their parenting responsibilities. plan," or a "time-share plan." 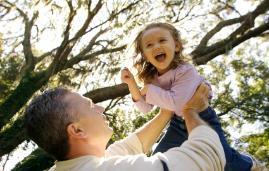 to meet with a Family Court Services mediator before the judge will make a custody order.